Like Samsung Mobile Malaysia Facebook page. Take a photo of yourself with your favourite Samsung Mobile Device. 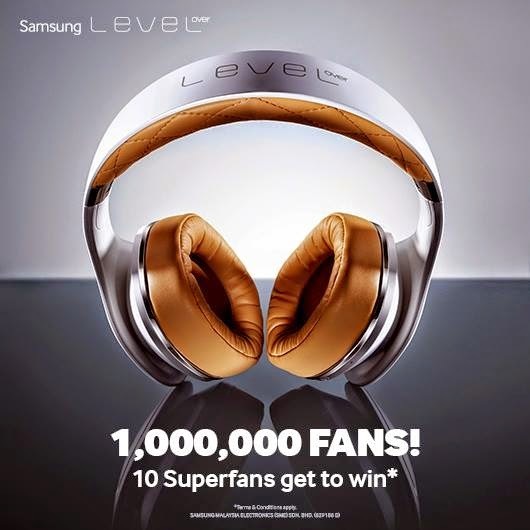 Describe in no more than 15 words why you are Samsung Mobile Malaysia's Superfan. Submit your entry in the comment section. Visit Samsung 1 Million Likes contest page for more details.